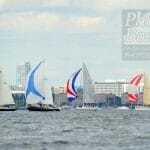 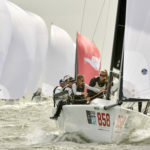 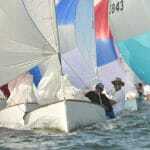 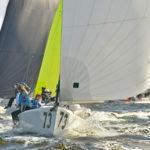 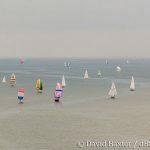 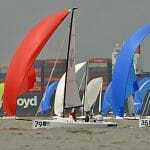 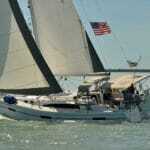 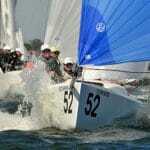 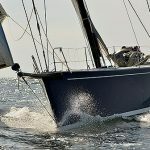 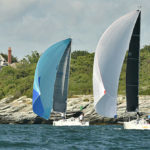 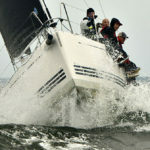 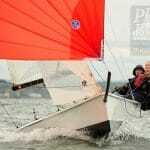 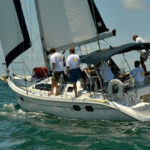 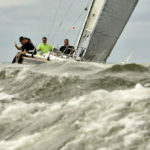 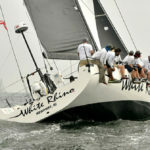 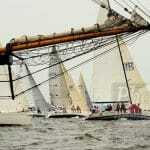 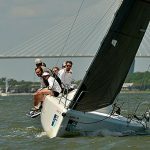 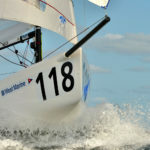 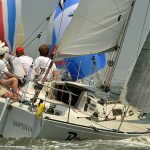 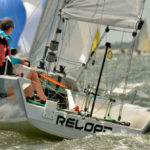 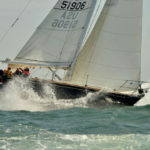 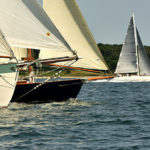 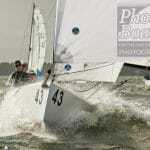 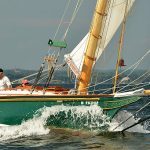 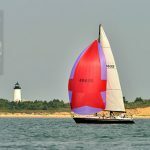 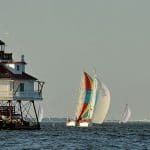 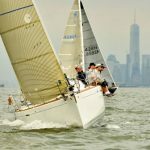 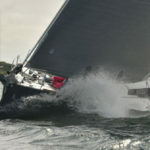 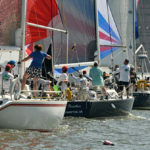 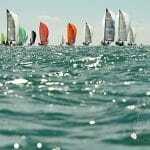 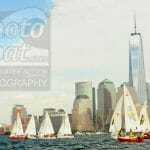 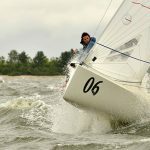 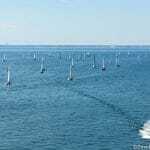 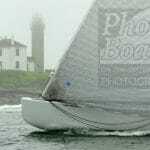 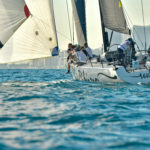 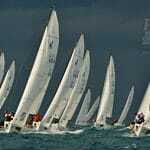 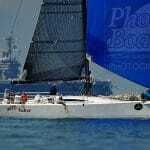 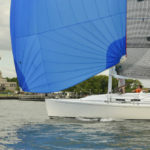 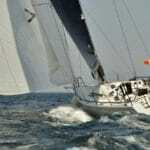 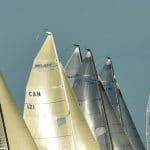 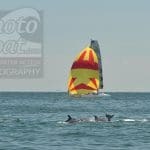 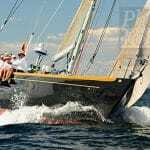 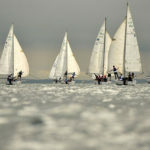 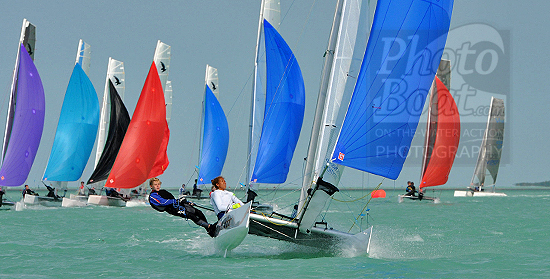 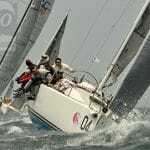 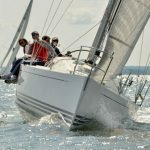 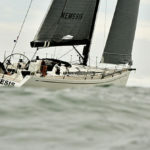 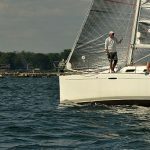 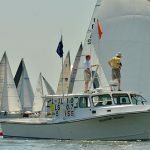 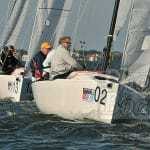 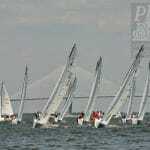 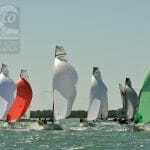 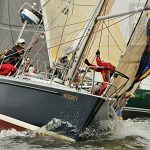 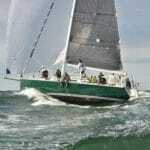 Click here to view the Tradewinds Regatta 2011 photos. 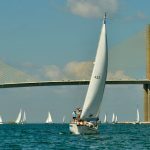 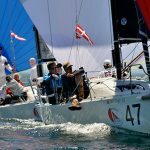 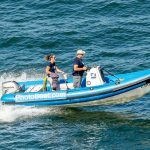 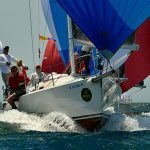 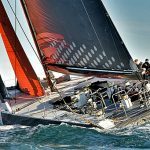 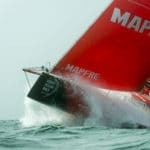 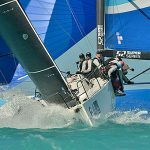 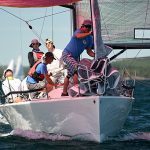 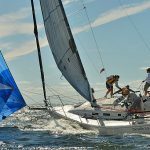 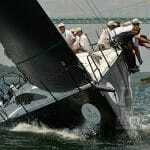 The Tradewinds Regatta is what sailing is all about- a bunch of beach cats launching from a palm-tree filled public park in the Florida Keys, and racing in a protected sound right off the beach. 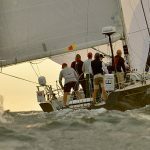 Even better, when we showed up on Saturday to shoot the 70-boat fleet before making our way down to Key West Race Week, the palm trees were shaking violently, reflecting the arrival of a cold front and it’s accompanying 20 knot Northeast breeze. 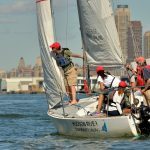 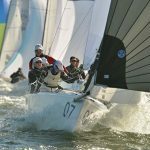 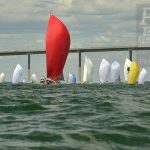 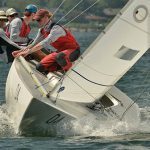 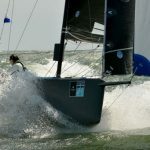 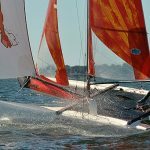 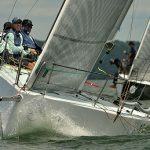 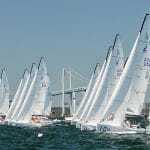 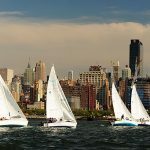 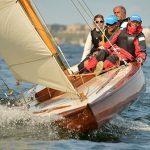 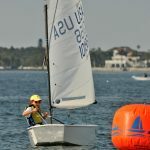 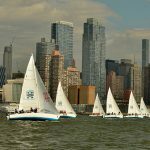 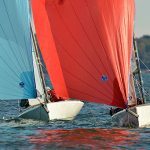 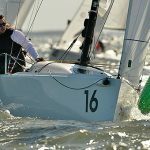 Another cool thing about this regatta: high-performance F16s and F18s were racing on one course, the juniors competing in F16s for the US Sailing Youth Multihull Championship; next door, Hobie Waves and Hobie 16s had close competition of their own, with many father-son teams and local sailors enjoying the waters.